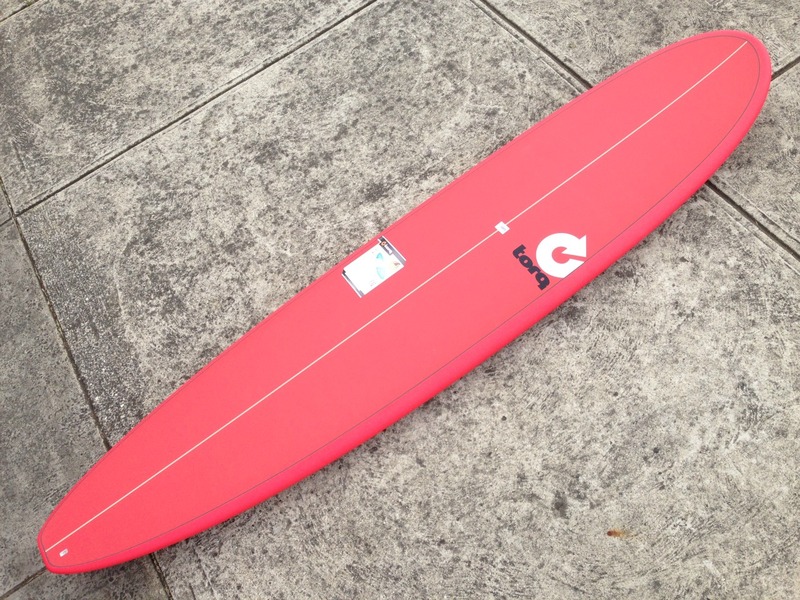 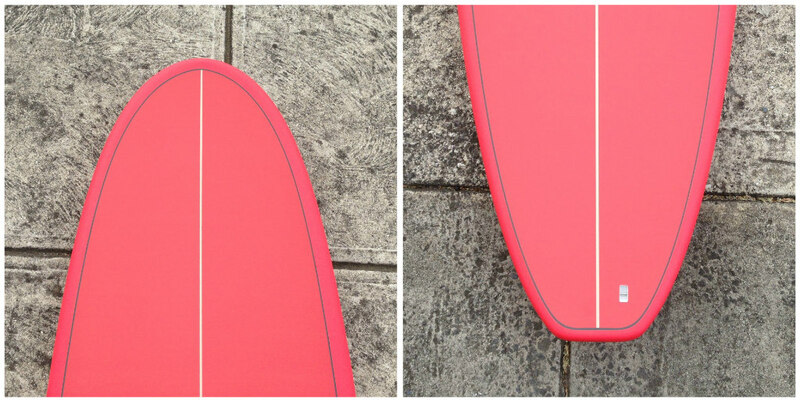 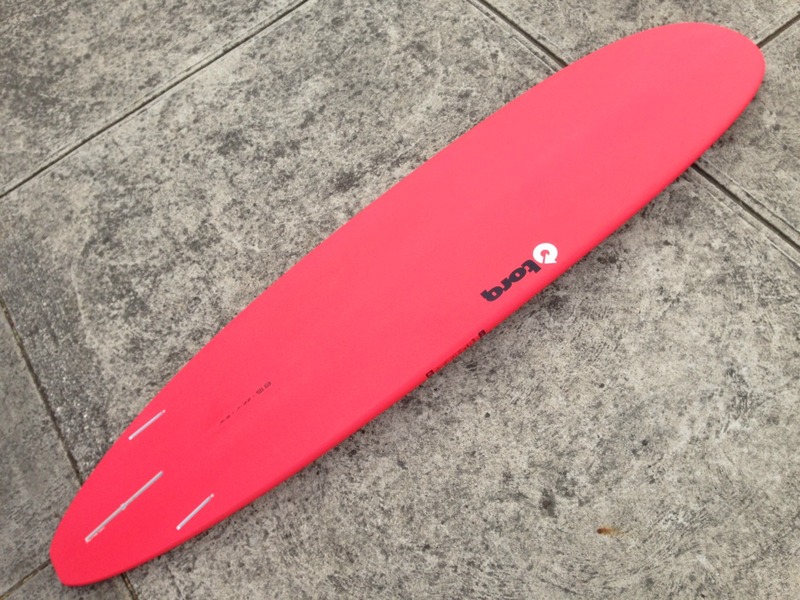 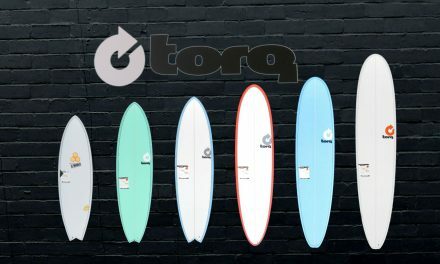 The Summer 2016 range of Torq Surfboards are now in store and we just got a delivery today of extra sizes and colours . 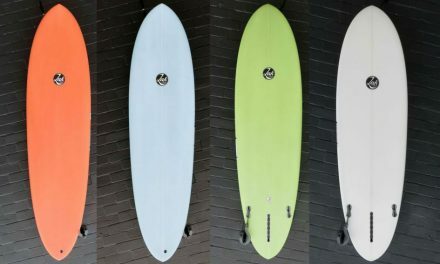 Torq surfboards have well and truly created a new standard in the surfboard market, offering a great range of different surfboard designs that have an unmatched combination of strength and performance. 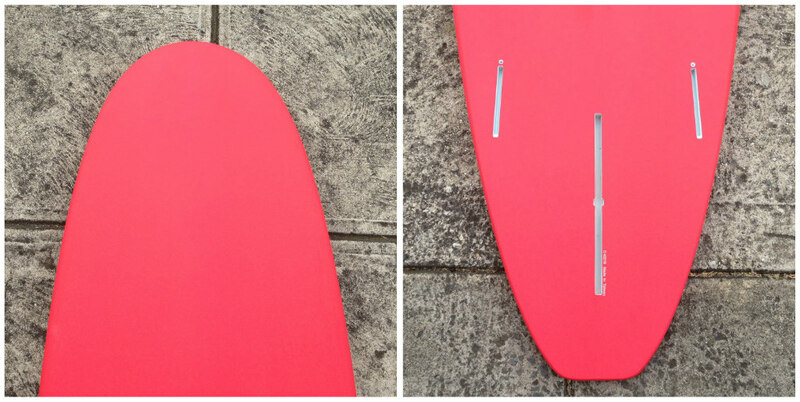 These boards ride well, are super tough (with their heavily reinforced rails) and are a great price. 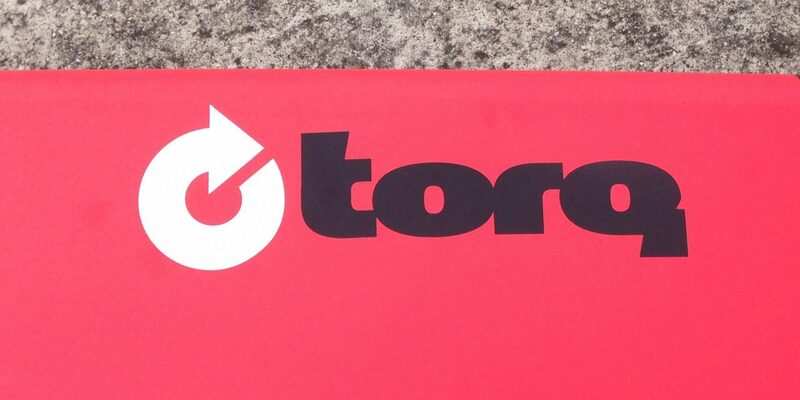 As a result, they have been one of our biggest selling brands each summer since we first got them in a few years ago.